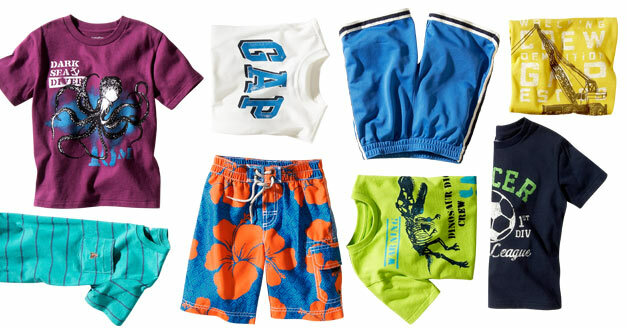 I happen to LOVE gapkids. Arianna's closet is filled with gap clothes. They have the c-u-t-e-s-t collections and this year is no different. Check out their 2010 Summer Collection. What do you think Mom's? Would you buy your kids these collections? Let me know! 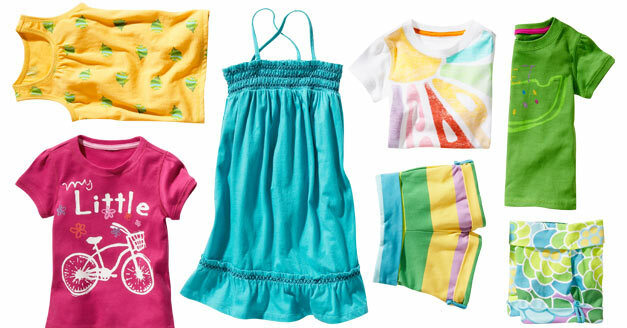 Oohhhh, I like the Woodstock collection, super cute! !